"If you play with me, you play with fire. If you play with fire, you're gonna get burnt"
Equipment: Bruizer Outlaw, M3-M92 E-LCD Trigger Frame, Dye Xcel Barrel, 3000psi 68cu Nitrogen system, JT mask, 32 Degrees Harness. 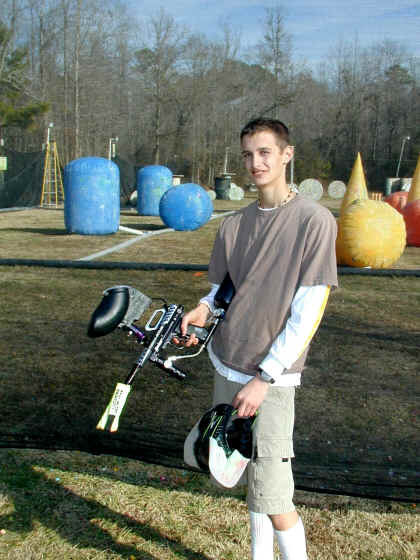 Other Interests: Paintball refereeing, Drawing, Baseball, Basketball.